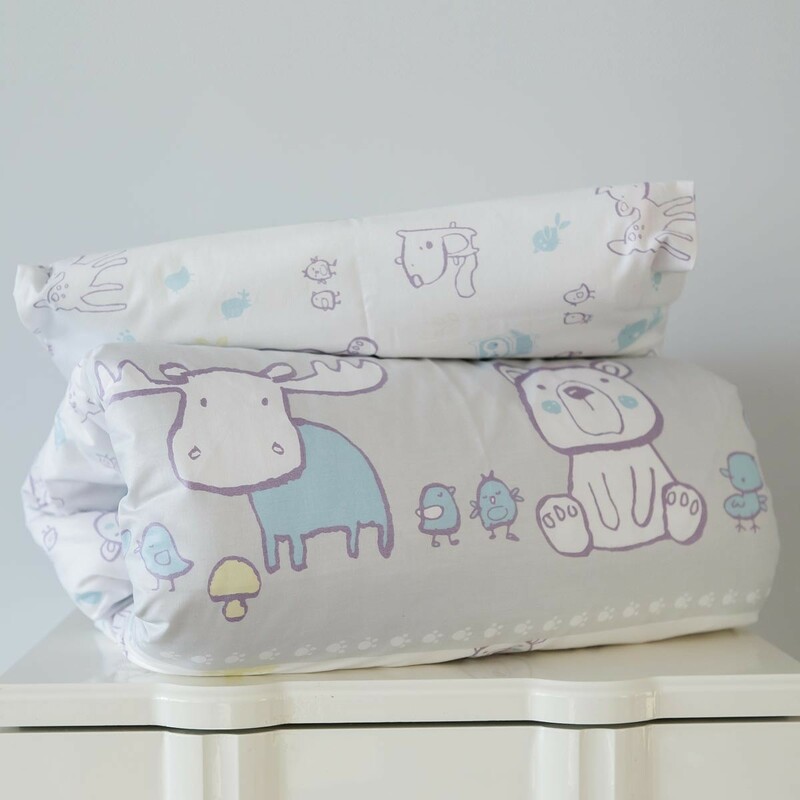 2 parts bedding set "Foresta"
2 parts bedding set "Foresta". 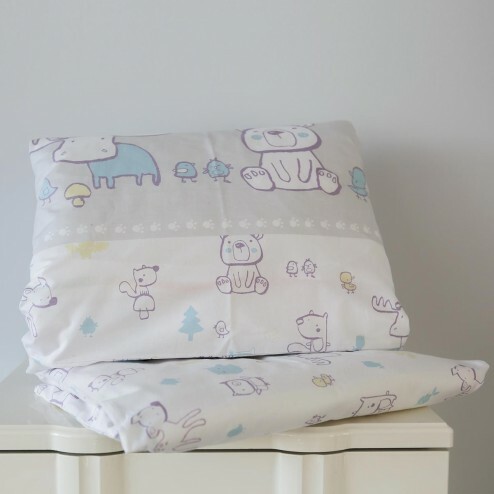 We manufacture and sell the highest-quality textile products for babies and little children. We sell products made of various-fibre certified fabrics characteristic of high quality, delicate range of colours, and attractive design. We are engaged in wholesale and retail trade: we cooperate with Lithuanian and foreign companies, we communicate directly with our consumers.